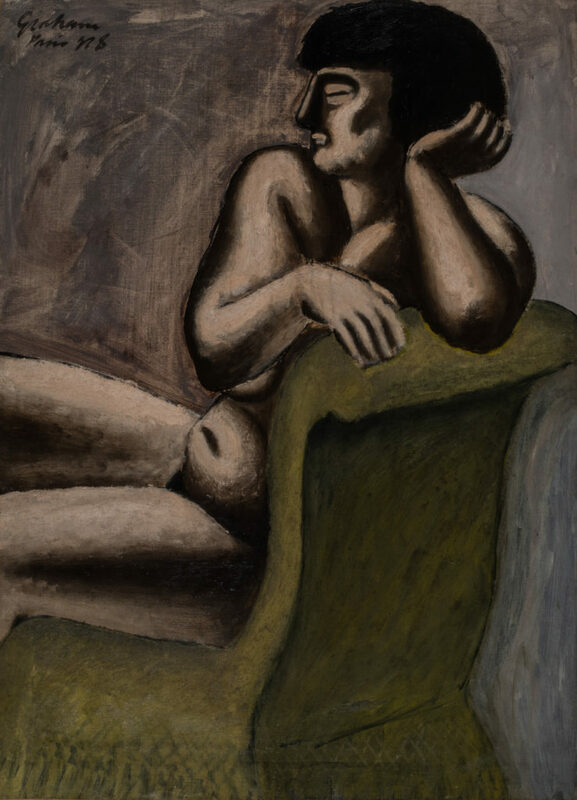 From the collection of the Terra Foundation for American Art, John Graham’s The Green Chair is exhibited in John Graham: Maverick Modernist. Graham’s, The Green Chair is exhibited alongside works spanning the four decades of his career. This exhibition is on view at the Parrish Art Museum, Water Mill, New York, May 7 – July 30, 2017.